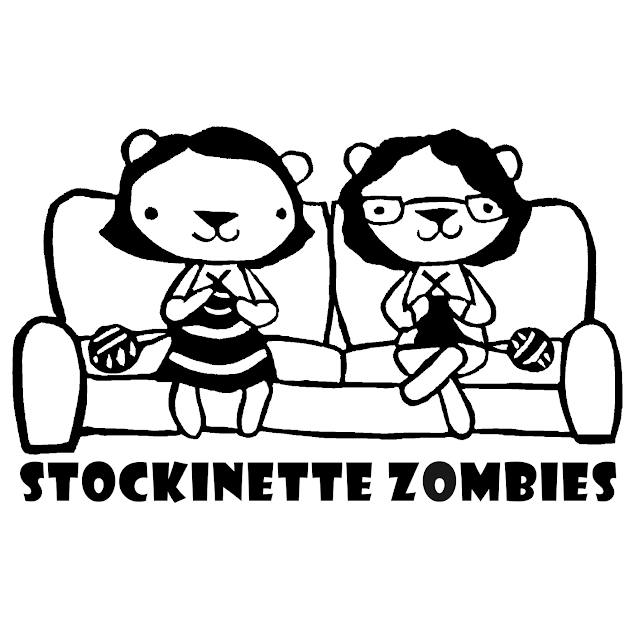 Stockinette Zombies: Episode 241: August Already! Say Hello to Megan signing books Th night at String Theory Yarn Company and Stitch Midwest in the StevenBe Booth . Also excited about upcoming book appearances at Needles Up, and Rhinebeck Book Row. No Road Long Enough Cowl grafted! Barrett Wool Co, Suburban Stitcher, Stunning String, Show Me Yarn, 716knit.